Carron constantly cares for your convenience with features that make your bath-time special. 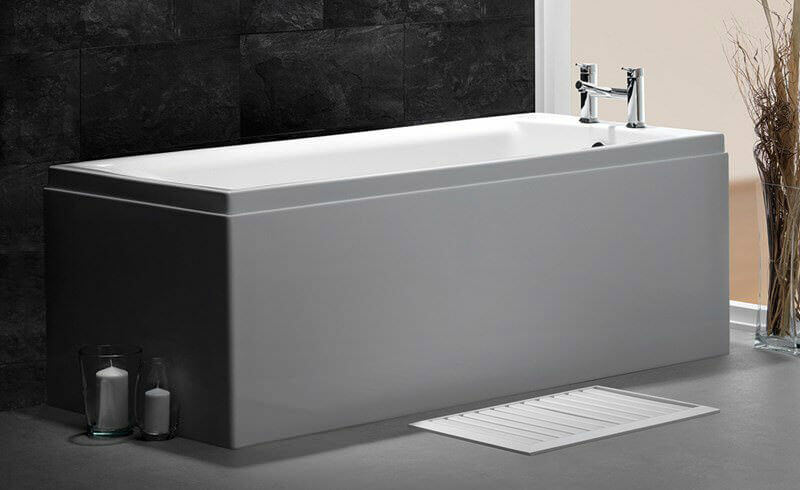 This Quantum Single-ended Bath is most desirable with an optional Carronite finish for strength while ensuring that the water retains its heat longer, making it more efficient than iron or steel baths. The white-finish bath is also suitable for showering. Optional front and end panels add to your convenience while a 30-year guarantee covers material or manufacturing flaws, if any. 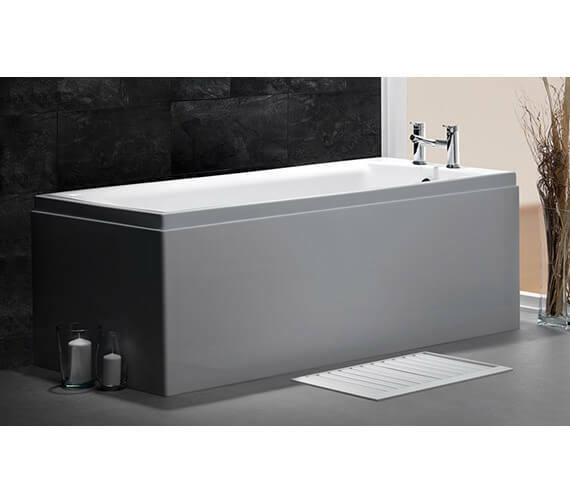 This is an excellent bath - sturdy, attractive, and high quality. The shape makes it perfect for showering, and the unusual dimensions (long and thin) allowed me to fit it perfectly into my small bathroom. The only downside I would say is that the side panel is very flimsy and a bit ugly with its bulbous shape. I my opinion, a sturdier, flat, side panel would look so much better and make the whole product feel even higher quality. The star rating controls here don't work but I'd give it 5 stars for quality and value for money, but only 4 for the style because of the side panel. Having spent some time looking for a bath of this size I was very pleased with this one. 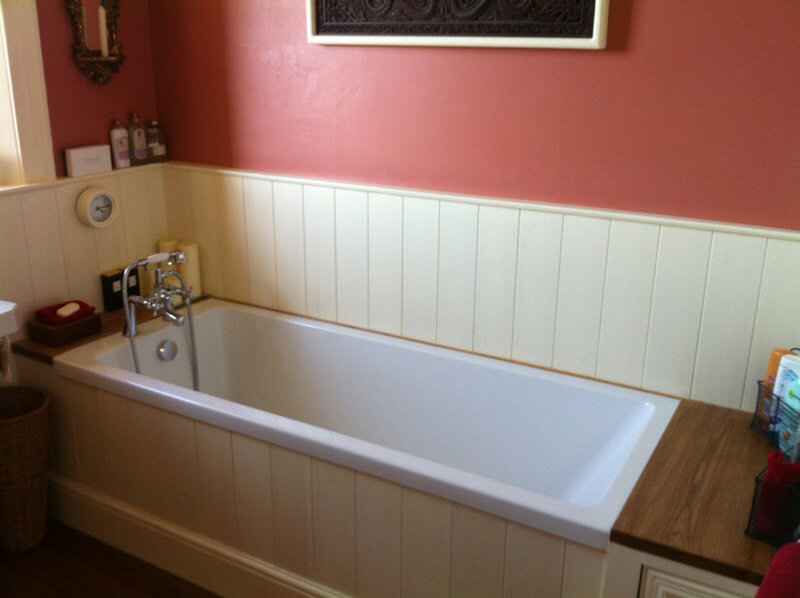 Length, capacity, cost and comfort were all met with this bath. Very pleased. A great long bath with extra width for real comfort when relaxing after a long, hard day. Wouldn't be without it! Unfortunately not, but we do supply a gripped version of this bath (the Quantum Integra) in either 1800 x 800mm, 1700 x 800mm or 1700 x 750mm. We have uploaded the datasheet so that you can see what the bath looks like. You can download the datasheet from Additional Info Section. Carron panels are only available in White. Does this bath come with pre-drilled tap holes? 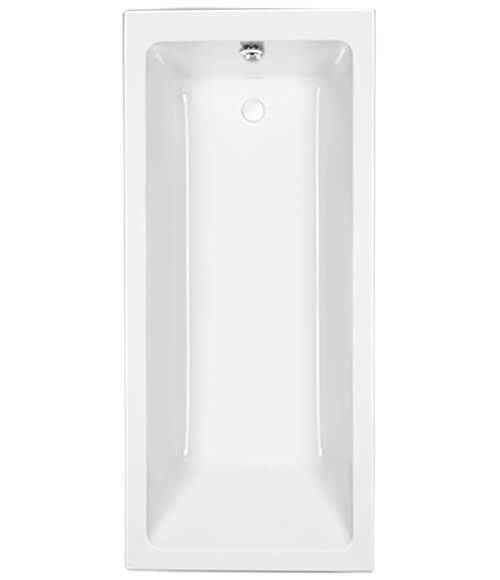 This bath is supplied without tap holes so you can decide where your brassware fits. Does this bath come with feet? All of our baths are supplied with a full installation kit, which includes bath feet. Can you tell me whether the base has been reinforced or is it just 5mm thick acrylic? All of the Carron baths are moulded from 5mm Acrylic, which is then reinforced on the underside. 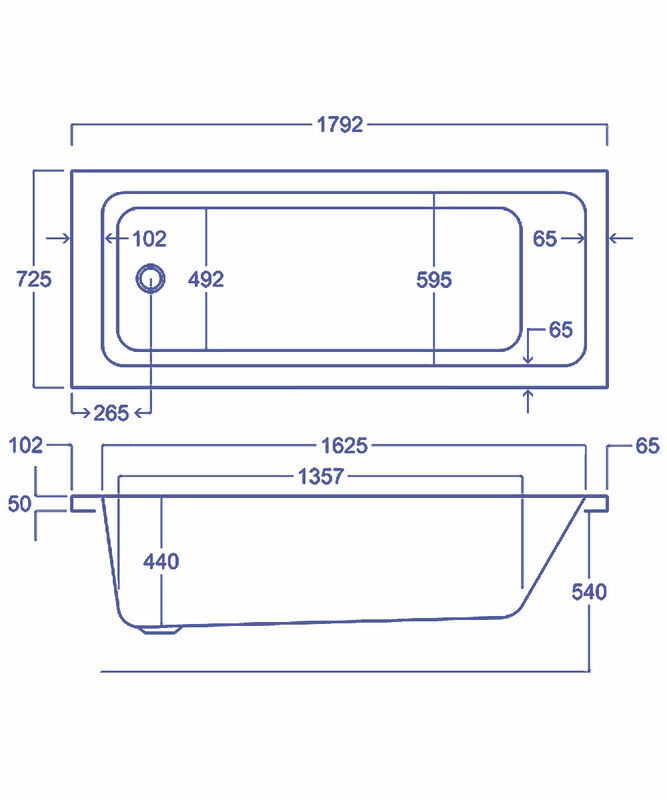 The bath also has an encapsulated baseboard on the base for strength and rigidity. 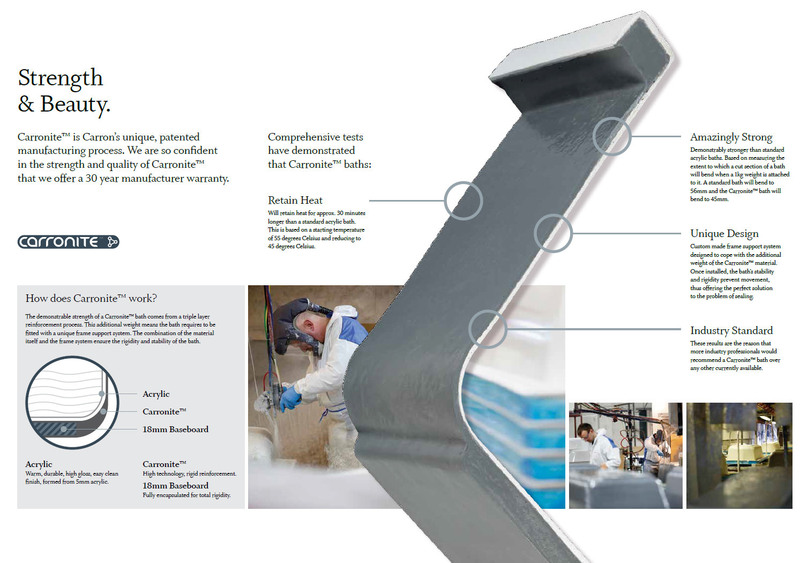 All of Carron products are Made in Britain, to meet British Standards.